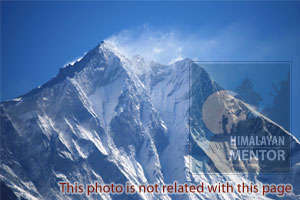 Nepal Travel News, latest news about Nepal trekking, trail, hiking & update about tourist information. 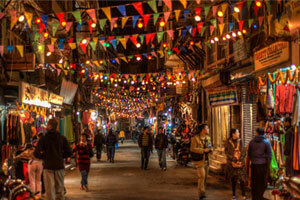 Thamel, the main tourist hub of Kathmandu will be made vehicle-free from October 22. The Metropolitan Traffic Police Division (MTPD) and Thamel Development Council informed that the general vehicles apart from most essential ones would be strictly prohibited to enter the Thamel area. 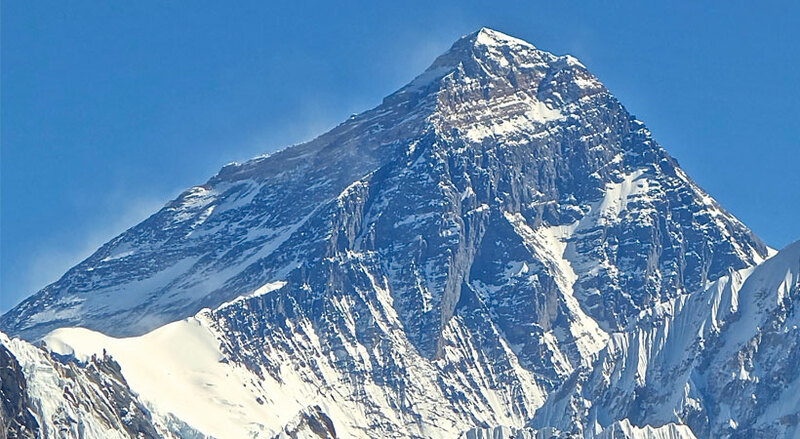 Mount Everest is arguably the most stunning natural wonder of the world, and something that attracts countless tourists to Nepal. Even if you don't attempt to scale the mountain itself, the base camp trek is among the cooler things you can do in this part of the world (though it's no picnic itself!). 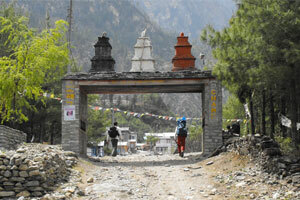 The Langtang trekking route disrupted by the landslide, which was triggered by the April 25 earthquake, has reopened. 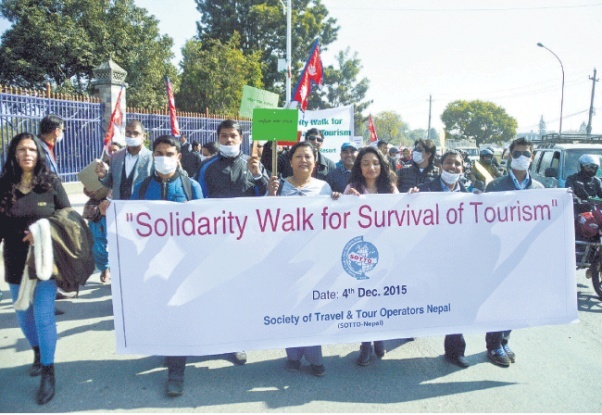 Many parts of this classic trekking route were also damaged in the devastating incident. The route used by mountaineers to scale Mount Everest is to be changed amid fears of an increased avalanche risk. Nepal will change the path next month after a deadly collapse in 2014 killed 16 Sherpa guides - the worst single loss of life in expedition history. Nepal Airlines Corporation (NAC) is planning to resume its mountain flights within few months after almost 18 years. To study the feasibility of mountain flight through its 56-seater Modern Ark (MA) 60, the state owned airlines conducted test flight on Saturday.